Clare Gardaí have issued an alert in respect of fresh scam telephone calls to local residents. 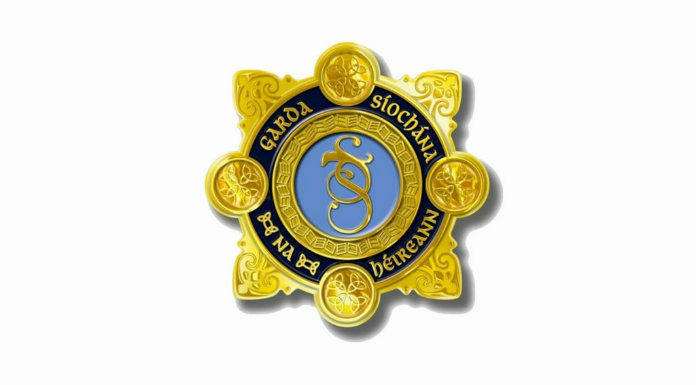 Two members of the public made reports to Ennis Garda Station after they received a call from a male this morning, purporting to be from the Revenue Commissioners. The caller, who had a foreign accent, requested the personal bank card details of the both individuals to process what he claimed was a return of money to them. Gardaí are asking members of the public to be aware and not to give their personal details or bank details to anyone over the phone.